The team at Dorothy Perkins contacted me a few weeks ago asking me to style a look incorporating denim. Jeans are my go-to, everyday piece this time of year, which inspired the look. This outfit is very much what I reach for on an everyday basis if I'm running out the house and haven't planned anything. 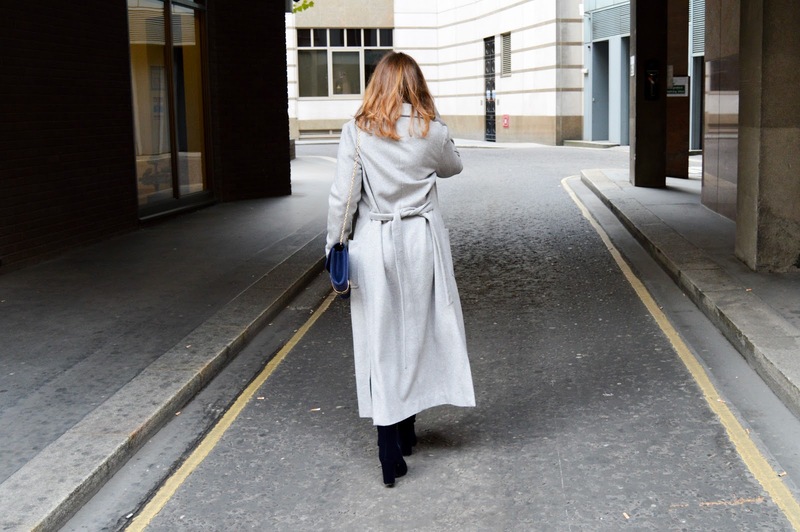 High-waisted jeans and trousers are my fave because they accentuate my body the best and I love the contrast that's created with the long coat.